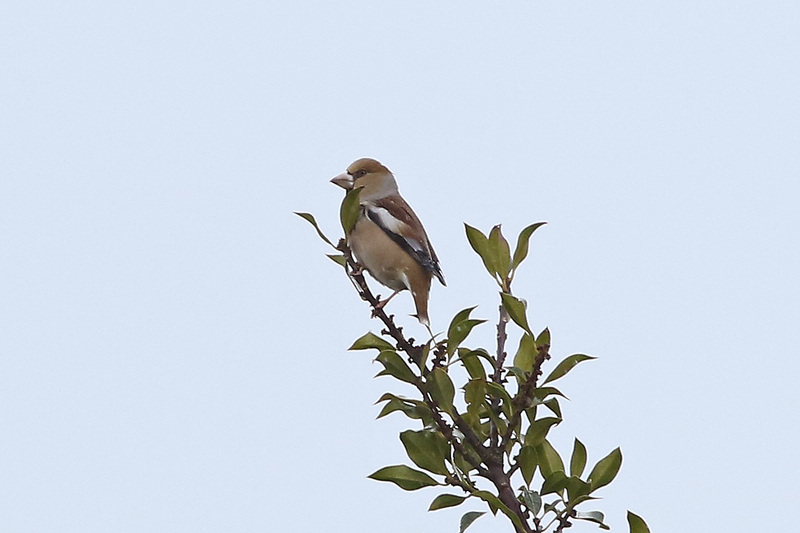 Our last blog post revealed our 97th species here at Feathers - the hawfinch. This winter's influx has been unprecedented, with an estimated 12 times as many in the UK than normal at this time of year. Sussex has certainly seen good numbers, with plenty of sites recording them across the county for the first time. 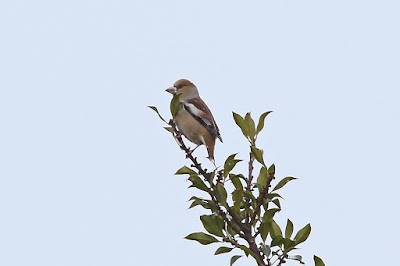 I wrote before Christmas about our surprise of still having the hawfinches here two weeks after their arrival and expecting them to move on. Well, here we are in February with another sighting in the church yard yesterday and our biggest count of 7 late in January. Dozens of birdwatchers have visited to see them and most have been successful. 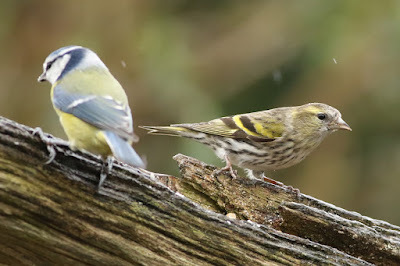 We've also recorded our first siskins and redpoll in the feeding area outside the shop. 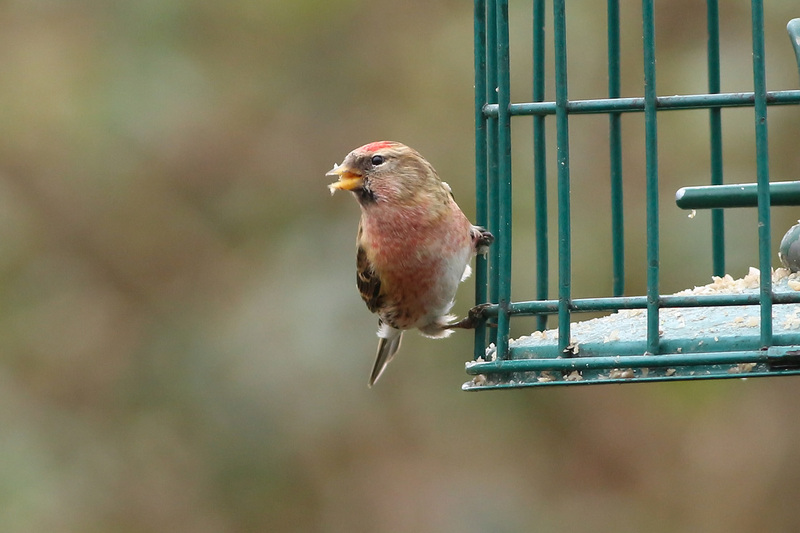 Redpoll isn't a species we see very often here so that was a nice surprise. 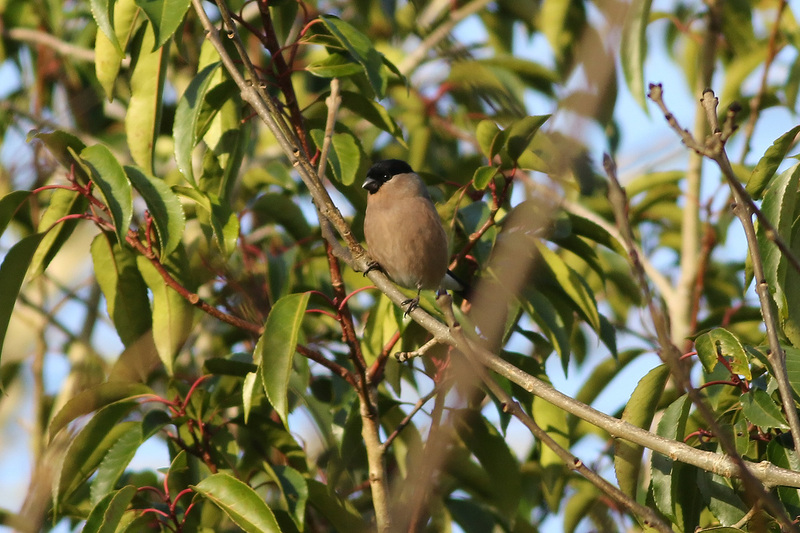 Another species we don't see here as much as we'd like is bullfinch. In February 2015 a small flock spent much of the month feeding on the buds in the flowering cherry outside the shop, but we haven't had them often since then. This winter I have spotted one or two on the odd occasion, but they're always very elusive and difficult to photograph.